We’d love your help. Let us know what’s wrong with this preview of Cottonopolis by Rachel Lebowitz. 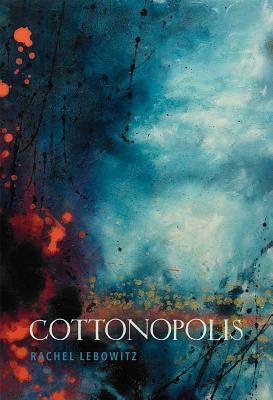 To ask other readers questions about Cottonopolis, please sign up. Some very strong, stirring poems. Others felt too familiar, too expected.